Construction and engineering of the pipelines and boiler houses. AS EG Ehitus was founded in December 2004 and belongs to Eesti Gaas. 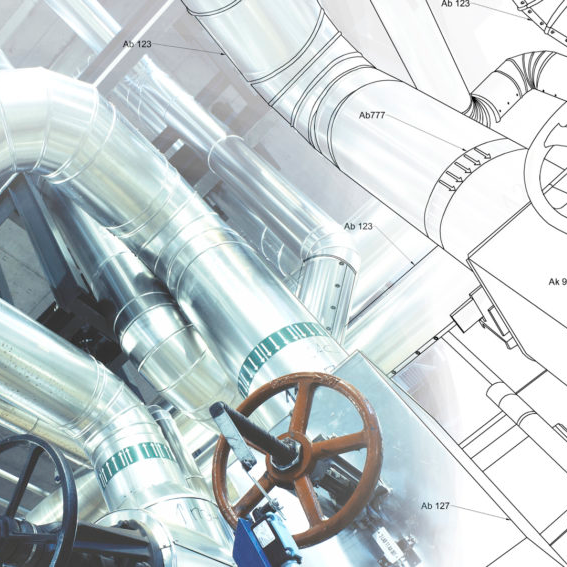 Our principal area of activity is the construction of water, sewerage, heating and gas pipelines, design and construction of boiler plants and repair work. Brings all pipe connections and if necessary, cables and wiring to households and companies. Also installing the heating and boiler equipment to the building. Offers turnkey individual pipeline solutions as well as design-build projects for entire districts. All our employees have speciality training and long experience. We are a a member of the Estonian Gas Association and the Estonian Chamber of commerce and Industry. EG Ehitus is the leading partner of the consortium of EG Ehitus, Scanweld and Alvora constructing the mainland part of the Balticconnector gas pipeline between Estonia and Finland. During the past few decades Balticconnector is the biggest pipeline project in Estonia that will pass almost 250 landowner premises and 5 local governments between Paldiski and Kiili. The construction will also cross with different communications as highways, rivers and railways. The length of the Balticconnecter on the land is 55 km and all together there will be almost 6000 welding jobs that will require extreme accuracy and quality. Read more.